With a wealth of experience in the industry, Cooperized Dyno and Service Centre provides a first class motorcycle repair service in Feltham. We provide a professional and reliable service ranging from MOTs and insurance repairs to providing Dynojet products and bespoke engine builds, tailored to your requirements. We offer a collection and delivery service within the local area for your convenience or alternatively, you can visit our motorbike shop on Spring Corner, High Street, Feltham. We can work on all makes and models of bikes, from scooters to race bikes so call in today so see how we can help you. 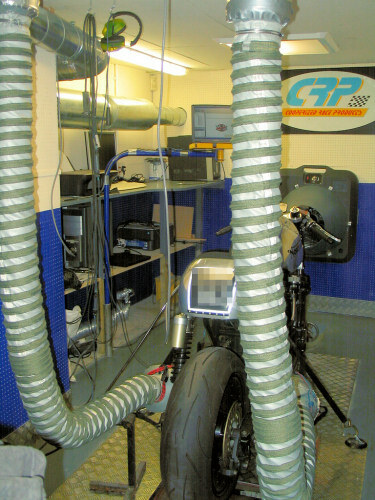 Why choose Cooperized Dyno & Service Centre?